Get familiar with the countless study techniques you can incorporate into your MCAT prep. Use these 3 specific tactics to stay on top of your prep – or get back on track! How Effective is Your Studying for the MCAT? 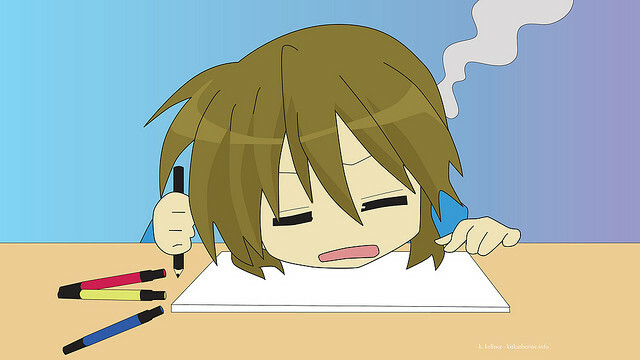 You go through all the trouble of studying (or thinking about it), so get the most out of your efforts with this short guide to effective studying. Being pre-med is all about setting goals and achieving them, so when a practice test falls below expectations, what do you do? 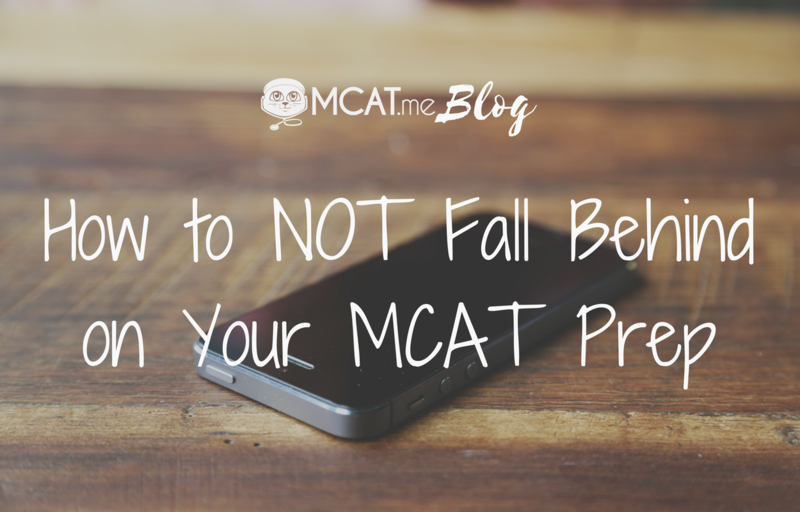 When and how should you take practice tests when studying for the MCAT? 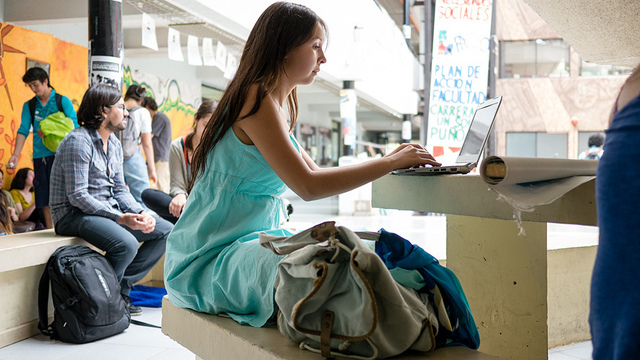 Read this guide for helpful ways to strategize your practice tests especially for MCAT2015. 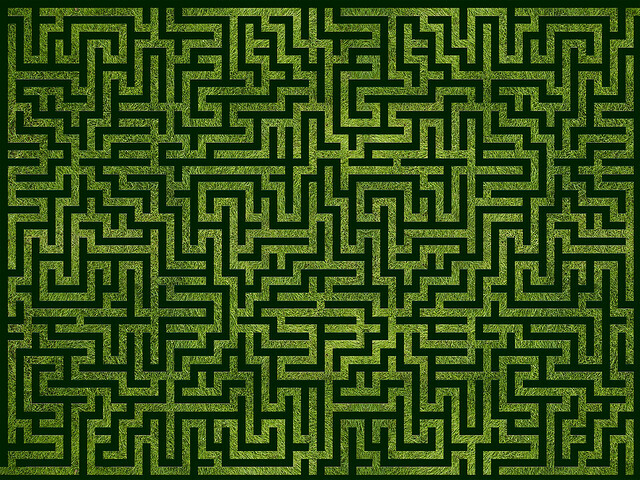 The key to successful MCAT prep is knowing that you are making progress and adjusting your prep when you are not. 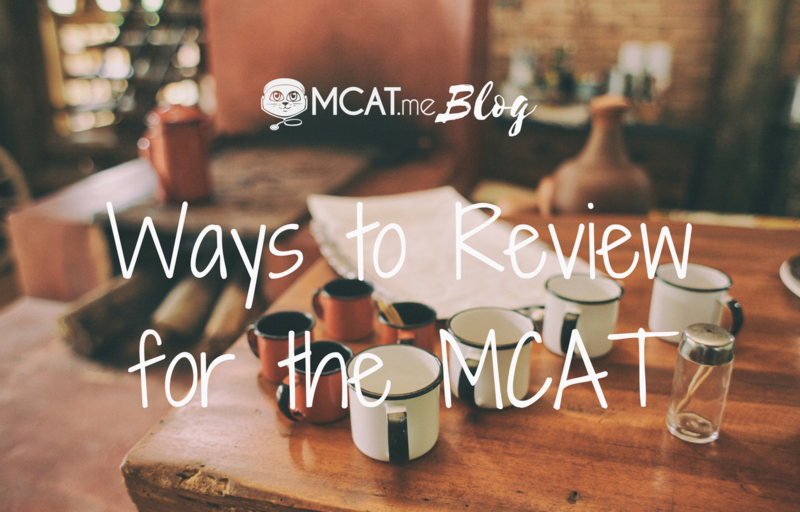 This guide will help you manage the back and forth of review and practice in the thick of MCAT prep throes. Weekends are great! Amidst the time off, the freedom, the opportunity to relax, review, or catch up, try one of these Five Study Strategies to get the most out this weekend! 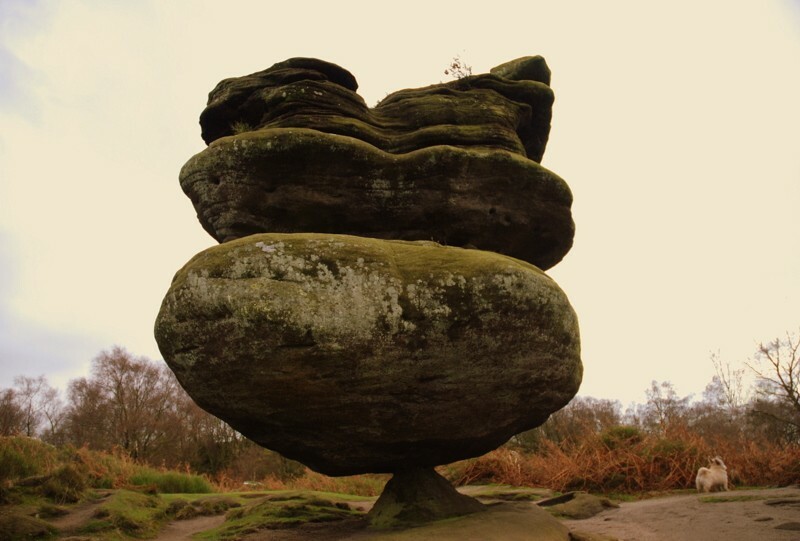 Make endurance training a part of your MCAT prep to sustain your test taking performance over the five hours it takes to sit for the test and give yourself the opportunity to show what you really know. Establish the trajectory of your MCAT prep with a thorough analysis of your first MCAT Diagnostic Test. 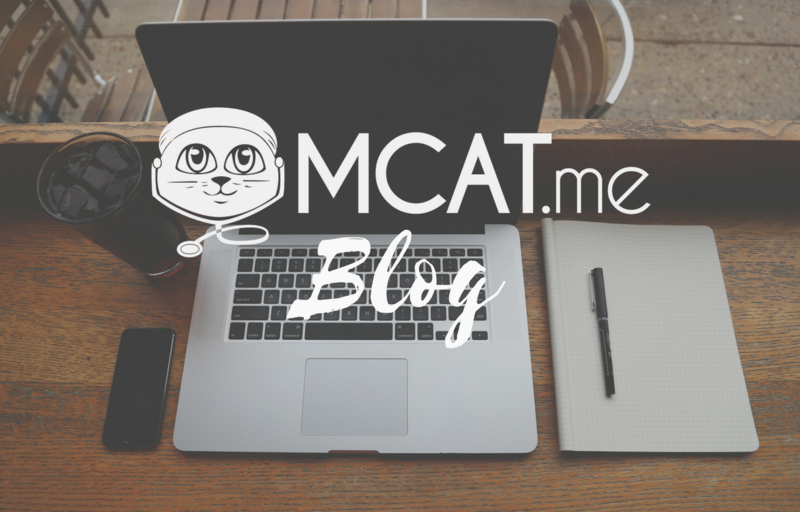 What to keep in mind when considering if you should use a MCAT Question of the Day in your MCAT prep strategy. What learning techniques are you using to study for the MCAT?